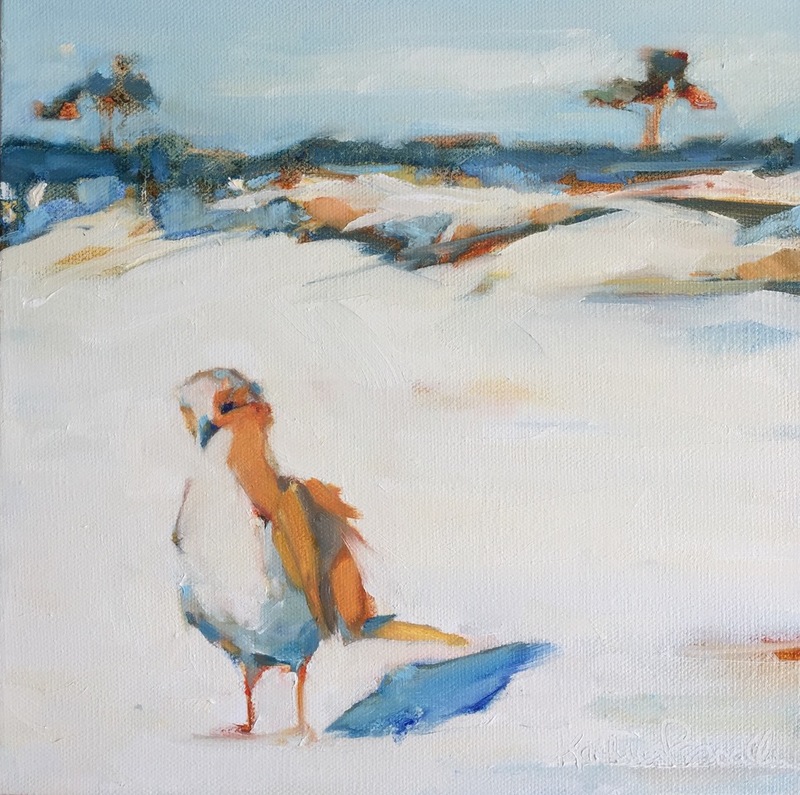 Kathleen Broaderick’s artwork named “Piper2” has been selected for the Cultural Arts Alliance “Take Flight” Show. The show will be exhibited at The Foster Gallery’s new location in Grand Boulevard. The Foster Gallery will now be located at 560 Grand Boulevard, directly adjacent to J. Crew. The Take Flight Show with be May 2 – June 10.